Six more acts selected for the semi finals of A Dal 2019! The second heat of A Dal 2019 ended moments ago. A total of 10 acts were competing for six places in the semi finals. 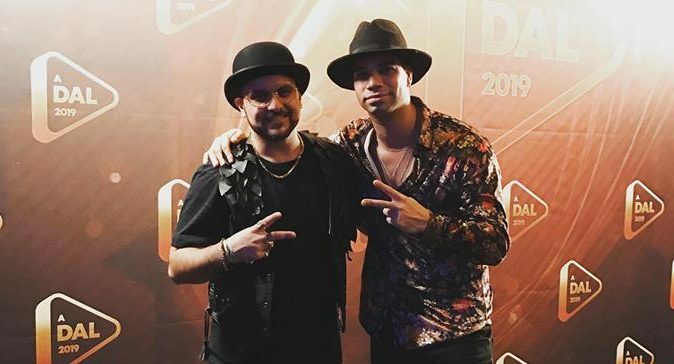 Five qualifiers were selected by scores the four jury members and the public via SMS gave out during each of the performances, and the sixth one got selected after a second round of televoting. This meant that Dávid Heatlie , Klára Hajdu, Gotthy, Diana and yesyes had to go to the second round of televoting, where the winner would also proceed to the semis. After a 15 minute long televoting, the sixth qualifier was chosen and it was yesyes. These are the six qualifiers of Eurovizijos Atranka – Heat 3!